Good day to all the interior design lovers! Are you ready for something interesting today? 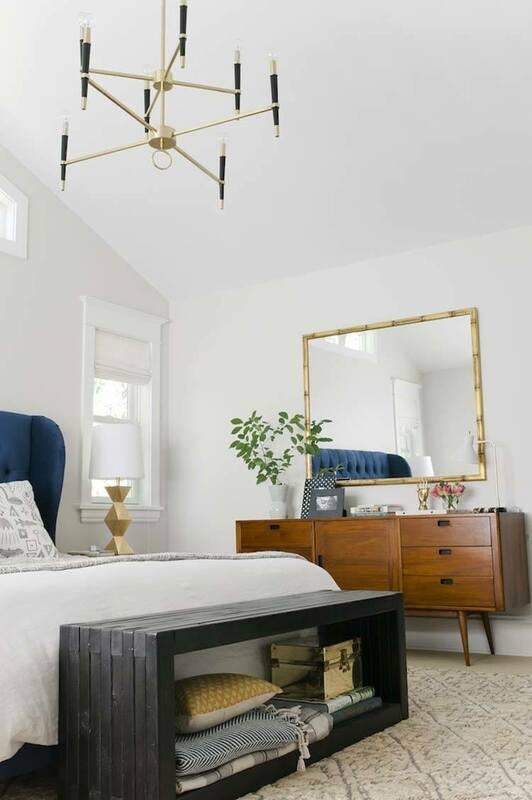 We are here to inspire you with the best ideas from the interior design world.The mid-century style has a huge influence in the designer world, and now it comes in a great combination:mid-century modern. This style was so popular in the 50’s. 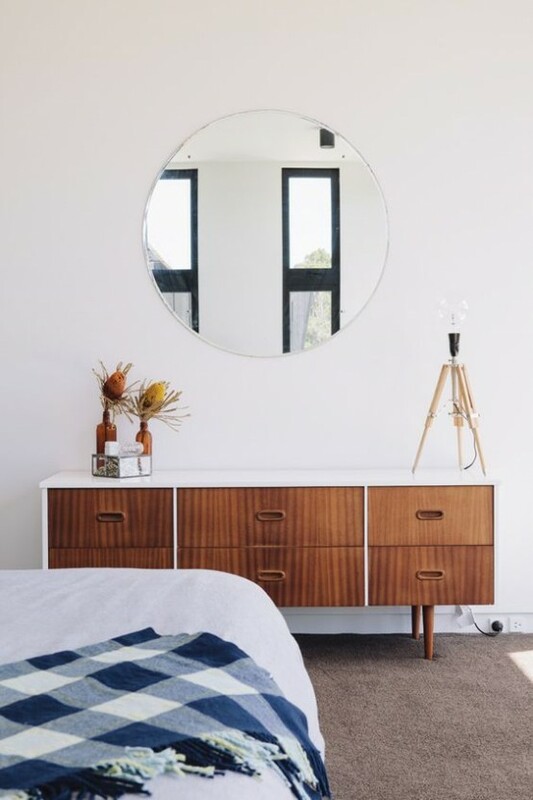 And now, it has it’s trendy comeback.A Mid-Century Modern Bedroom is the perfect place for resting after a long day. If you think the same, check these wonderful ideas! This is the first common element in these types of interiors. 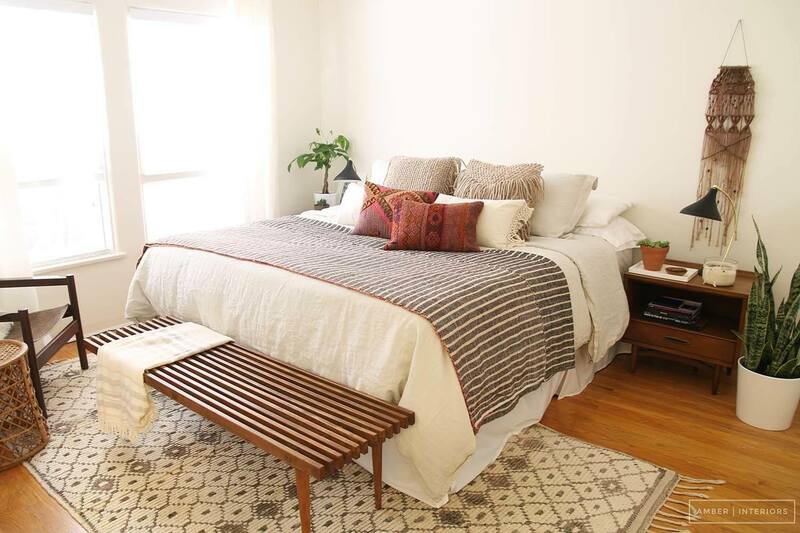 The warm earthy tones bring a special touch of warmth in a mid-century modern bedroom. Together with the wooden elements, they create a cozy space that has relaxed atmosphere. 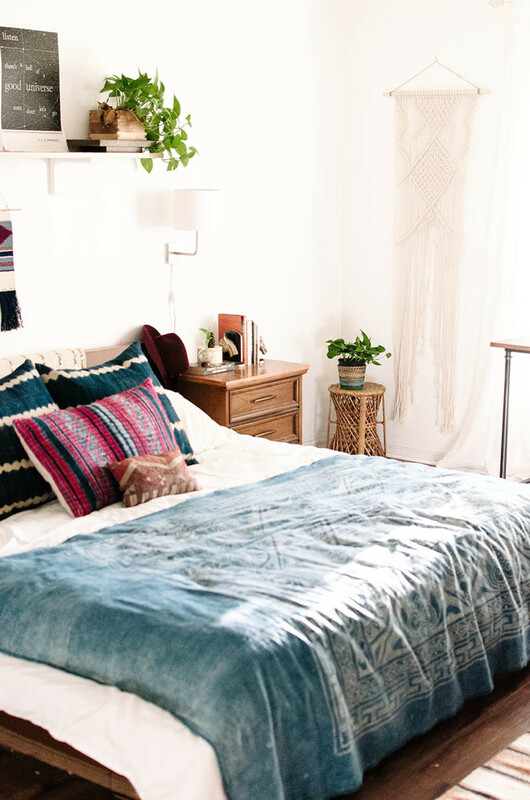 This is what makes it the perfect combination for a bedroom. The warm colors are quite present in the space, especially in the furniture. 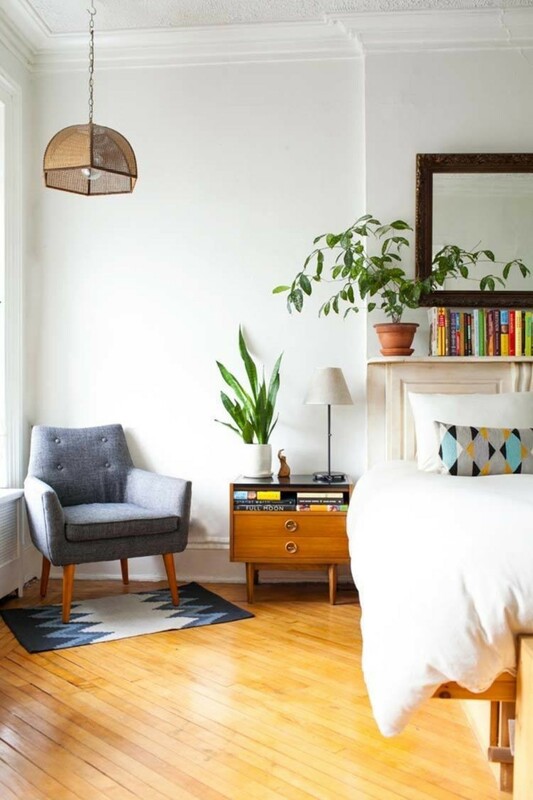 The main characteristic of mid-century modern that is highly recognizable is the furniture. You can recognize the style by the warm colored furniture that is present. The design is consisted of clean and straight lines and simplicity. 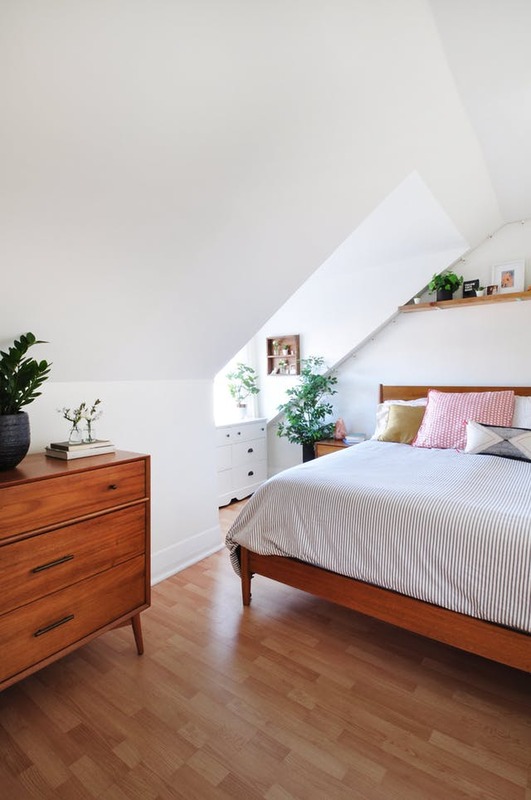 You will see lots of minimalist beds, dressers and nightstands. Each of these furniture pieces has legs, which is one highly recognizable characteristic. Another important thing about mid-century modern interiors is the presence of greenery. 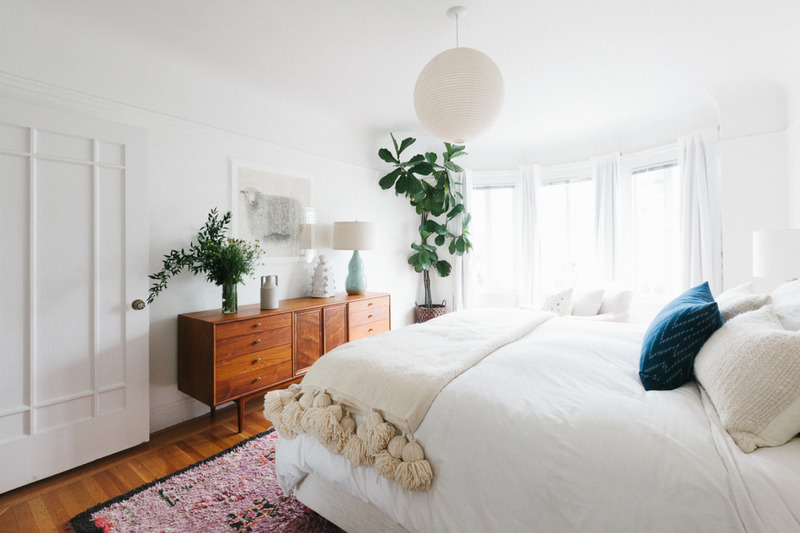 You can see pots with fresh plants literally in every corner of the bedroom. 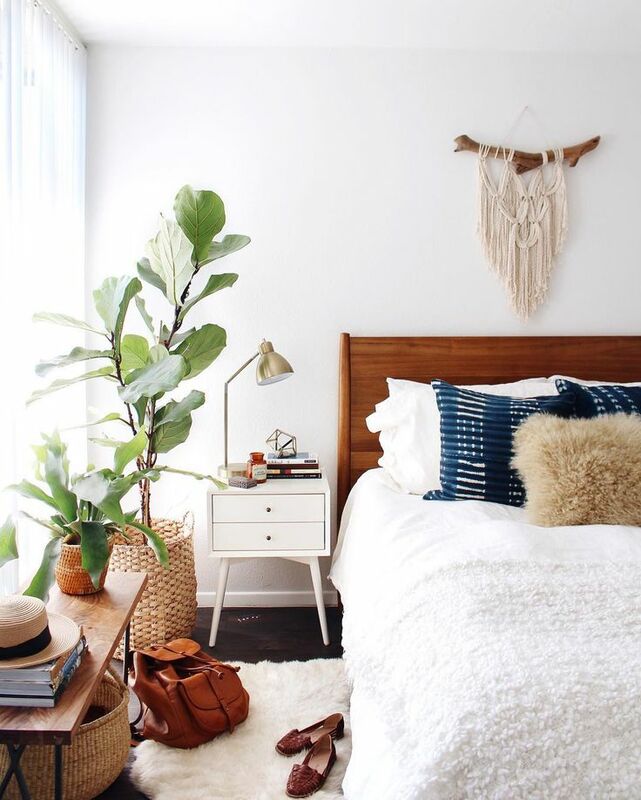 This is great because the plants bring life to a room. On the other hand they are so helpful because they can purify the air and get rid of certain toxins and bacteria. 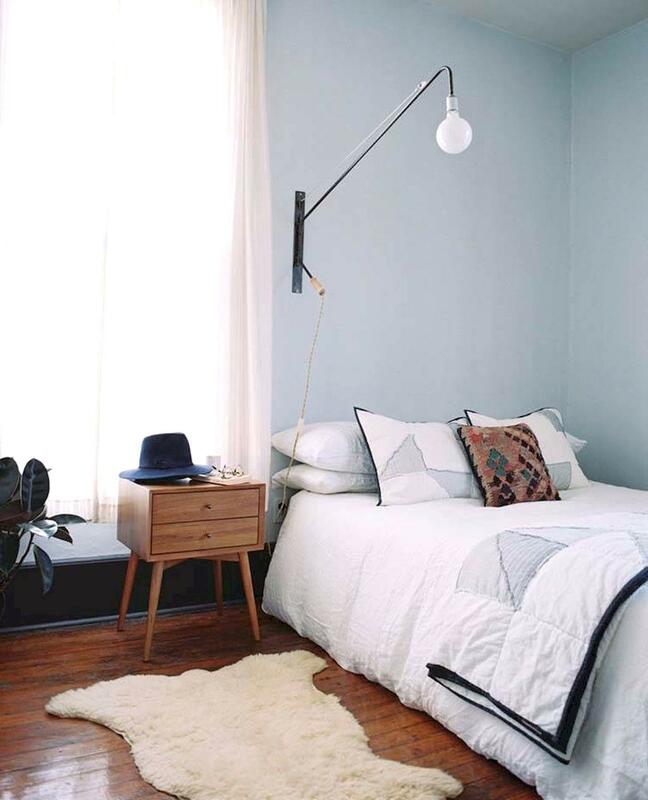 These great mid-century bedroom designs will amaze all of the interior design lover out there. With their minimalist design and warm colors, they are a good choice if you seek for peace and coziness. What do you think? Would you give this trend a try?